EliteSingles UK VS Zoosk UK | Which Online Dating Site is The Best in the UK? 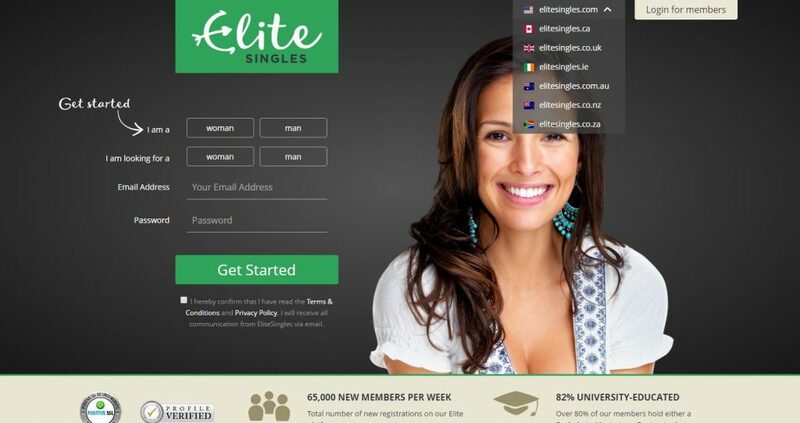 EliteSingles UK VS Zoosk UK: Which Online Dating Site is The Best in the UK? Compare our uk experts' reviews for the two sites. 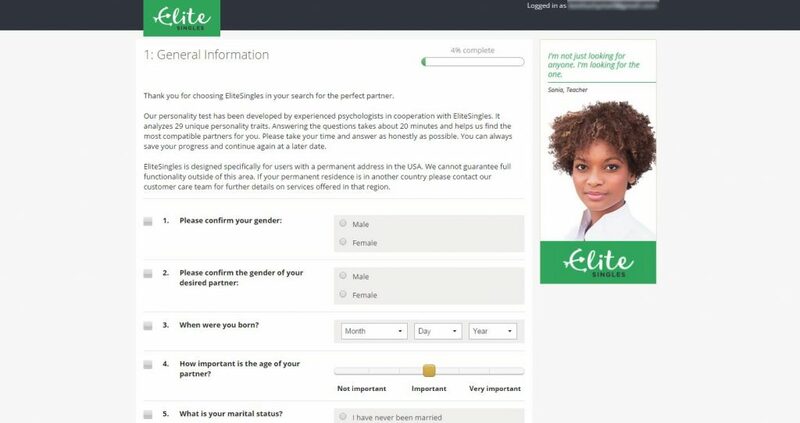 In order to help find which online dating sites in the UK may represent the better choice for you, we have compared EliteSingles UK with Zoosk UK, based on seven major characteristics of dating service: Popularity, Match Probability, Features, Ease of Use, Safety, Plans & Pricing, and Help & Support. Zoosk started life as a Facebook app in December 2007 and is now one of the biggest and fastest growing online dating sites around at the moment. Even so, it still manages to offer a unique and personal experience of online dating for its entire 35 million plus, members. Zoosk has an entirely new and fresh approach to online dating; using the social media and Zoosk Behavioral Matchmaking™ system which continuously updates members' matches based on their preferences. It is also completely integrated with all the social media sites, such as Facebook and users can communicate with each other on a wide variety of devices. The Zoosk Behavioral Matchmaking™ system doesn't use lengthy questionnaires and complicated algorithms to match users, but instead analyses the behavior and preferences of each member to help find them a suitable match. It will look at who you are messaging and what profiles you like and dislike and other likes and dislikes. From that, the SmartPick™ Behavioral Matchmaking technology will learn about you and more than 35 million other members, so that it can match you much more easily and save you the trouble of going through countless profiles looking for a match. Profiles and matches are constantly updated by Zoosk in this unique and innovative way. Keep reading our honest Zoosk review to learn more. It is absolutely free to sign up with Zoosk and you can also connect through Facebook and Google+. The signing up process is very easy and literally only takes a few minutes. There are no long questionnaires to fill in, just a few simple questions about yourself, your location, gender and that's about it. Then you are free to browse the site. This is the most basic of the membership options. It includes viewing other member's profiles and sending messages but once you want to connect with someone, then you must take out one of the paid membership plans. Zoosk is definitely a fun place to be. That so many users are happy with them and the service that they provide, shows that Zoosk have just about got everything right as far as online dating goes. It is a very innovative and yet user-friendly site and there is no sense that the prices they charge are at all extortionate. Again, this has been proven by the number of members. If you are looking for love and want to try online dating then there is probably not a better place to start than at Zoosk.